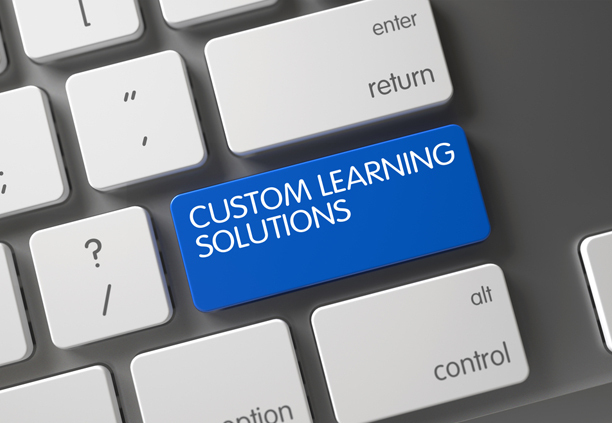 eLearning | PIONEER SOLUTIONS Co.
Pioneer eLearning, A leading company that provides innovative and added value solutions and services to organizations based on local market experience and international expertise in the domain of educational technologies. Pioneer eLearning . A leading company that provides innovative and added value solutions and services to organizations based on local market experience and international expertise in the domain of educational technologies. 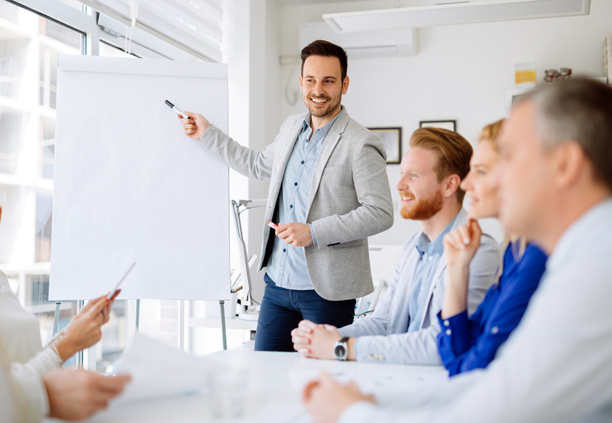 Creates corporate training and development programs that give your corporation the high-impact learning solutions it needs to enhance employee performance. 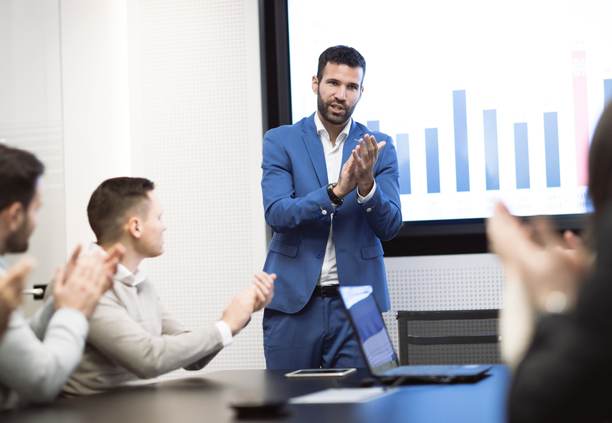 Our professional development and employee training tools offer seamless implementation, so you can focus on other key business drivers and simultaneously meet your professional development goals. 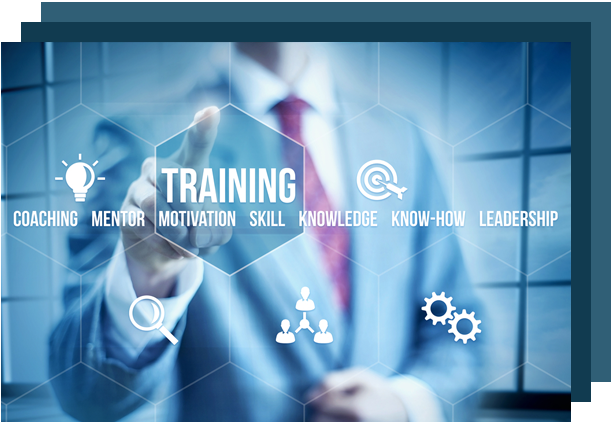 Pioneer Training works with you to create customized learning solutions to meet your corporate and financial goals.